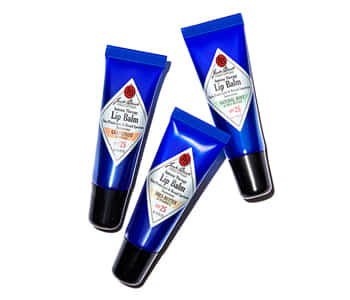 Keep your most important features looking and feeling vital and healthy with the Jack Black Eyes & Lips collection. This edit of intensely pampering and soothing formulas look after the two places where you start to show your age first, by boosting the resilience of your skin and ensuring it is comfortable and well cared-for. Lips are protected from the elements with emollient care and a high SPF. For eyes, the delicate skin is smoothed and better hydrated for an energised, more youthful look.